The well-known Japanese consumer electronics giant, Sony has announced the launch of its newest Cybershot DSC-T300 digital camera with a stylish, ultra-compact design and Sony’s new intelligent scene recognition (iSCN). It’s the technology that able to analyze shooting conditions and automatically select the optimal settings for the best photo results, aiming to help reduce the risk of taking a bad picture. 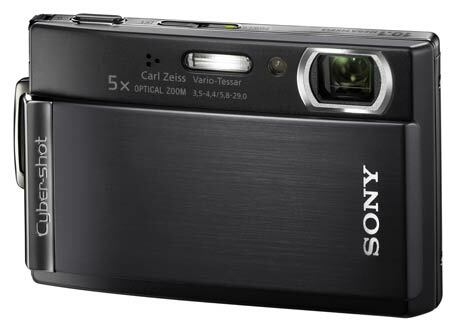 The newest Sony Cybershot DSC-T300 which available in red, black and silver colors will ship in coming March for about $400.